I can’t believe the year of Aussie Curves challenges have come to an end. When I first started the challenges at week four I didn’t really know what the year was going to hold. I have participated in 26 challenges (including this one). I’ve had some good outfits and some horrible ones (in my eyes), but the one thing that I can say is that my body confidence has grown enormously. Before starting the AC challenges, I worried about what people would think and say on photos of myself online. I barely posted photos of myself on Facebook, Instagram or here on my blog. A lot has changed. I have figured out what clothes I like, what I don’t and most importantly what I feel comfortable in. I’ve gone out of my comfort zone several times and bought clothes I would never have bought several years ago. And, most importantly, I’ve made friends with people that I would never have met otherwise. 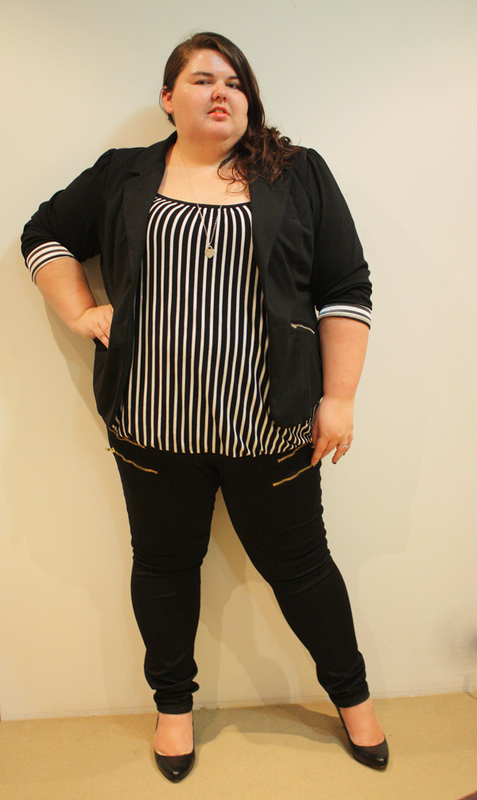 So here are a few of my favourite outfits from the Aussie Curves challenges. My first challenge outfit. I really didn’t know what I was doing. I still love this dress. I haven’t worn it in awhile though… maybe I will pull it out. I really struggled to like peplums, but when I put this outfit together it just finally fit my style. And the compliments that I got – well, now I own many peplums. Sadly, I have said goodbye to these jeans. I think I need to get me another pair of black TDFs. This is my everyday style and I still wear this tee often. I love it just as much now as I did when I first bought it. 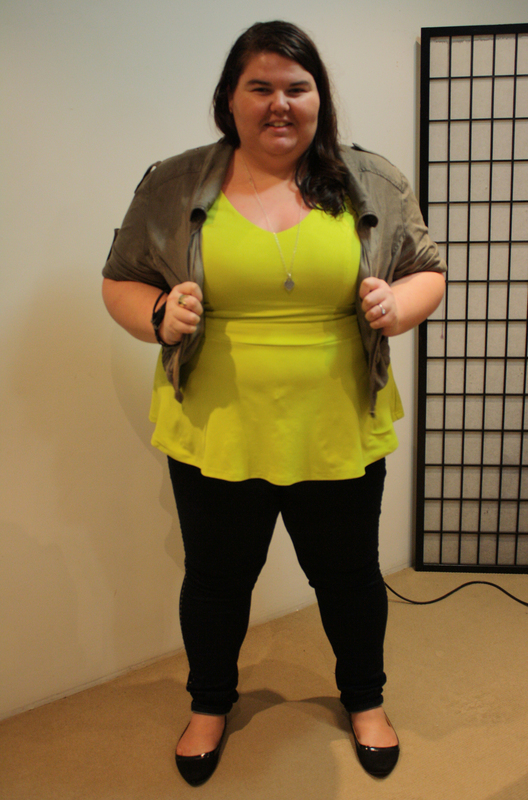 My favourite outfit by far was this one where I channeled Demi Lovato. Everything about this outfit and the photos just works for me. I am completely happy with every aspect. I had to include this in my flashback. 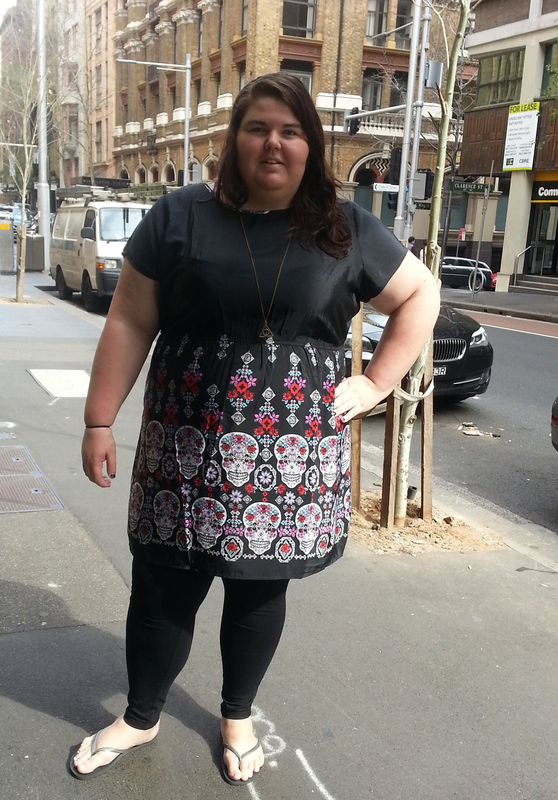 This swimware post has had the most views of any of my Aussie Curves posts. I still can’t believe I posted it. Surprisingly, I’ve never had any bad comments about these photos, but have on others. This was in the running for my favourite outfit. I had such a good response to this outfit and it is very much my everyday style. Unfortunately, I’ve said goodbye to these jeans as well. They were one of my favourites. I still have them, I just don’t think there is anyway to fix them. 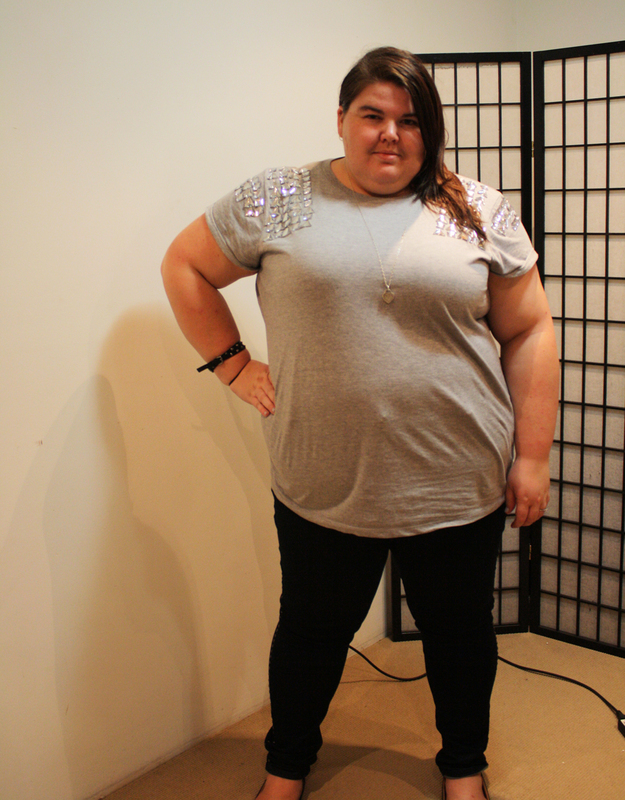 Although this outfit was fairly simple, I loved my backdrop. 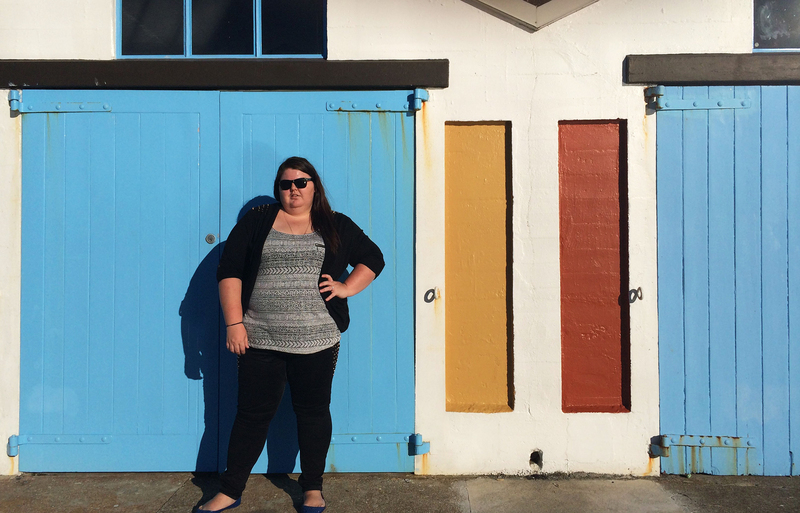 The Wellington boathouses are a great place for photos. I’m going to have to use them more. So those are my favourite outfits from the year that was Aussie Curves. I look forward to being inspired with the new list and getting back into the swing of things, once again testing my boundaries fashion-wise. Love them all but that celebrity copy cat is super fab! I loved the swimwear one…I remember that photo. Also, love the Celebrity Copycat! You look so COOL! Oh my god, that swimwear post is one of my top viewed posts ever. It freaks me out a little bit.